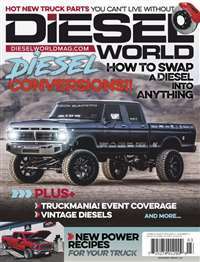 This magazine is for automobile enthusiasts interested in domestic and imported autos. Each issue contains road tests and features on performance, sports, international coverage of road race, stock and championship car events, technical reports, personalities and products. 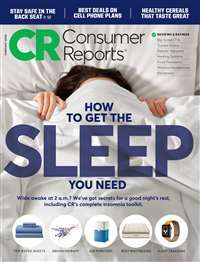 Road tests are conducted with electronic equipment by engineers and journalists and the results are an important part of the magazine's review section. 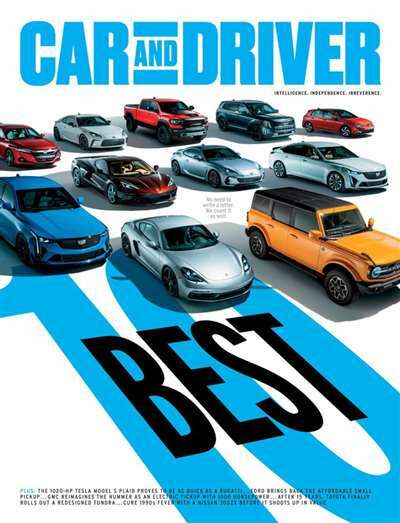 Subscribe to Car & Driver Magazine at MagsConnect.com. 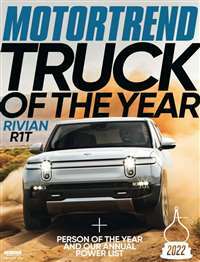 I believe that Car & Driver is the best-written, most objective, most fun car magazine in the publishing world. 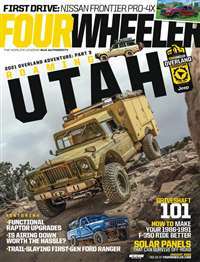 It is a magazine for people who love to drive, who dream about getting behind the wheel of a BMW M5 and ripping off a 1/4 mile in under 11 seconds. 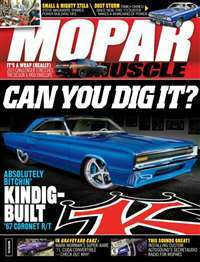 It is a magazine for car enthusiasts. I first subscribed to Car an Driver through a fundraiser at my school. And I've been renewing it for two years now. Car and Driver is definitely my favorite automotive magazine, even if they may be a bit biased. The comparison tests are the best I've read out of all the automobile magazines. They are thorough and mainly unbiased, unless a BMW or sports car is somehow in the mix. When that happens, though, they'll bash the BMW and love the sports car.